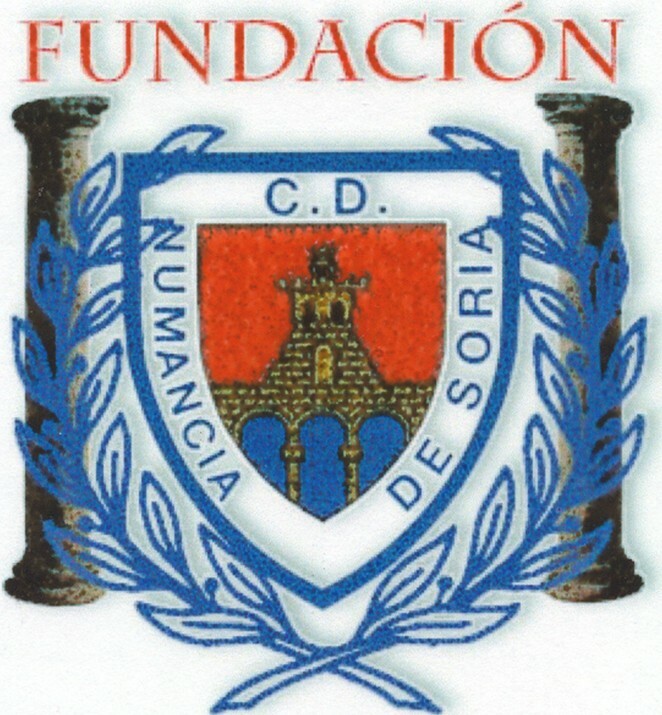 To boost the Numancia brand, and keep alive its history, by promoting the social character of the Club and developing its unique values: AUDACITY, RESISTANCE AND FREEDOM. To attract resources that serve as support for the Numancia football Academy and that will help the public limited sports company to improve on its structure that already involves more than 300 footballers on a day-to-day and season-to-season basis. To generate activities in Soria city and province that encourage ‘numantinism’, or Numancia fandom. To maintain and express the spirit of a modest club that has successfully and rigorously achieved a place among the greats of Spanish football. To be a channel for sports promotion through training and grassroots-level football. 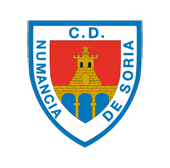 A total of 16 teams make up the C. D. Numancia Academy. This is a structure that goes from the reserve team (who play in the Third Division) to the prebenjamín category, comprising children aged five to eight, and which conveys and develops ​​education in values through the practice of football for the youngest members. To promote sports training for coaches and technicians. All our formative football workers are graduates and many of them have risen through the ranks in the structure of the Club, becoming part of the first team. With regard to Academy-level football, the Foundation has 16 teams in grassroots football, with "Numancia B" being the Club's reserve team and the highest representative of the Academy.